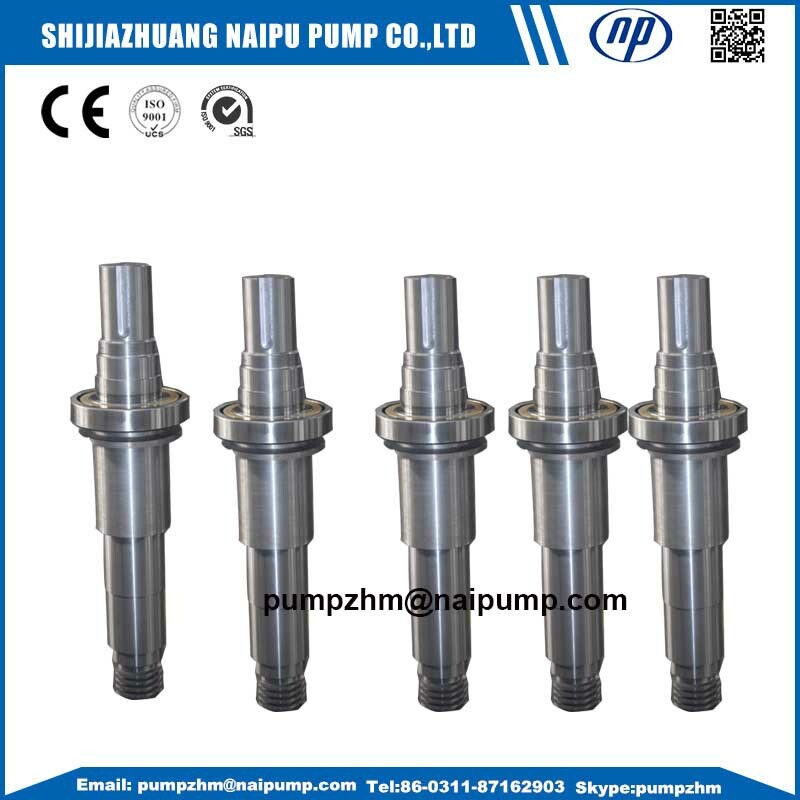 Naipu pump offers the two solutions for this problem. We choose the white iron, high chrome (27%) for the strong abrasive slurries, also with the sharp particles. For the corrosive slurries with blunt particles, we recommend the natural rubber. 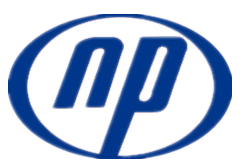 Material:Stainless steel or as per customer`s requirements. 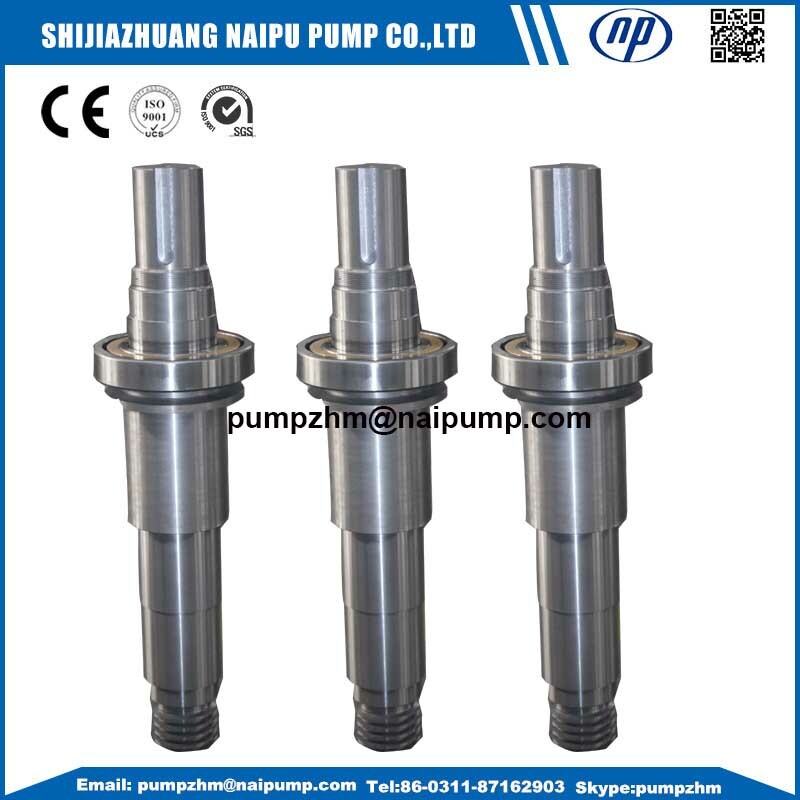 Looking for ideal Slurry Pump Parts Shaft Manufacturer & supplier ? We have a wide selection at great prices to help you get creative. 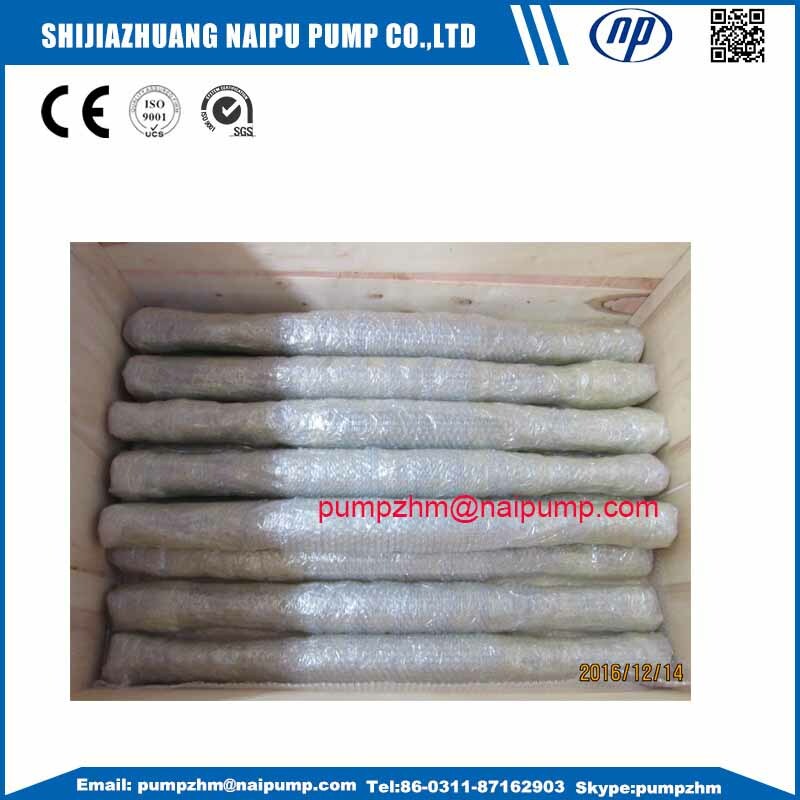 All the Shaft for Slurry Pump are quality guaranteed. 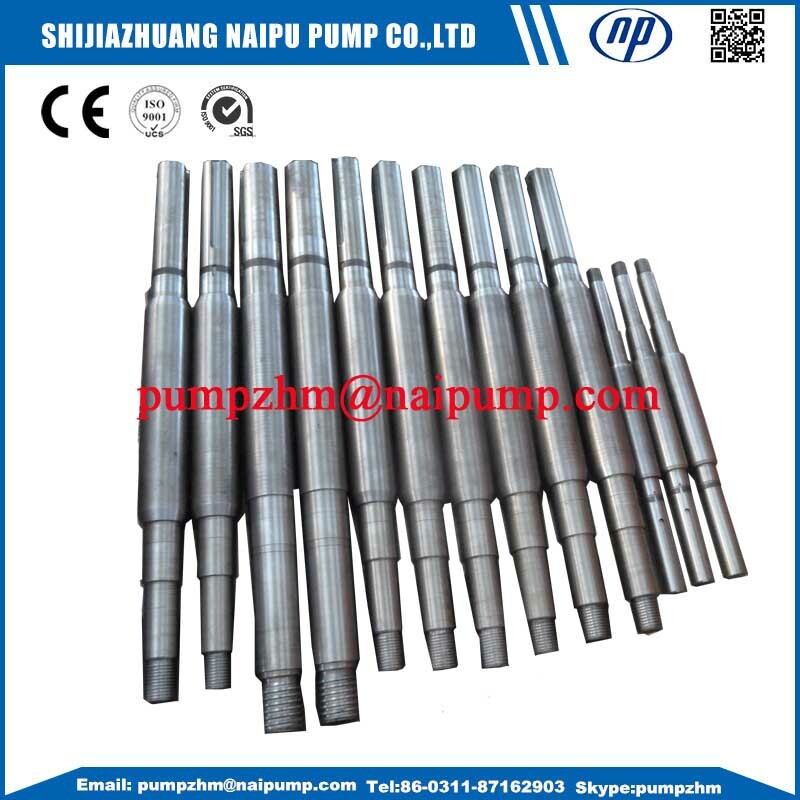 We are China Origin Factory of Stainess Steel Shaft. If you have any question, please feel free to contact us.